Happy Wednesday! 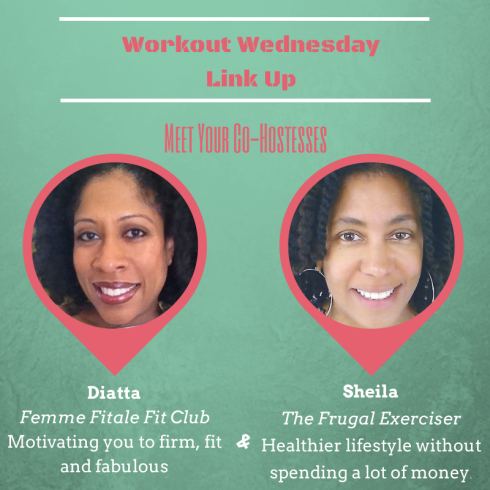 I'm currently en-route to Manila but I'm still hosting the Workout Wednesday (WOW) linkup again, with fabulous co-hostesses Diatta Harris from Femme Fitale Fit Club, Sheila Simmons from The Frugal Exerciser, Natalie from Clean Eating Teen, and yours truly! Since I was up all night packing for this awesome 26 day adventure, I'm featuring a guest post from one of my favorite bloggers, virtual soul mates, and Liebster Award nominees: Jenny from Run Jenny Run. "Happy Wednesday Eat Hard Work Hard readers! I am Jennifer and I blog at Run Jenny Run! Thanks Amanda for letting me guest post and I am excited to share my running/fitness journey and how it has changed the past year. I started running for fun during college. (Go Greyhounds). At that time I was able to workout everyday and ate fairly healthy. After college I started my full-time job in Baltimore and started commuting from the DC suburbs. Long work hours + long commute = less time to workout and take care of myself. Four years went by and I packed on about 50 pounds! I would sign up for races (as motivation to workout), but would seldom train for them (the only exception was the Marine Corp Marathon – I joined a running group). After grad school I found myself living in DC and was placed on a project in… guess where… western Baltimore! My life for the next two years was very reminiscent of my post-undergrad days – with an even longer commute – 90 minutes each way! This past fall I joined a project in DC – finally a chance to work/live in the same city. I knew this was an opportunity for me to have a better work/life balance. Blogging has also been a great way to hold me accountable. I have met some great people along the way who share tips, ideas and motivation. 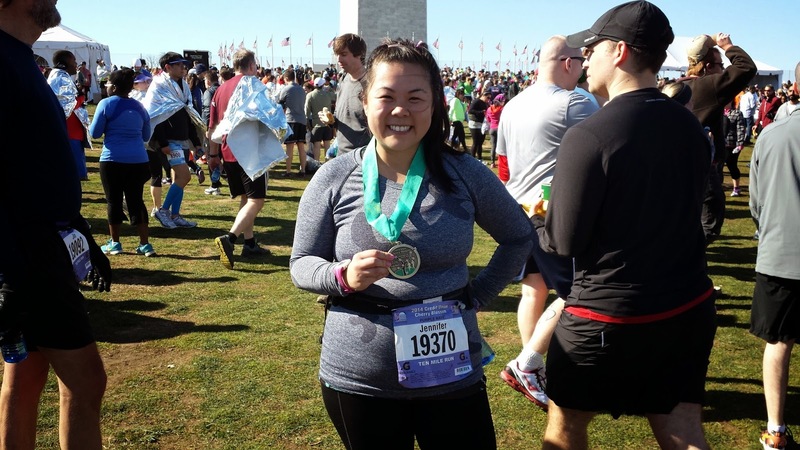 I look forward to what the next year brings – including training for my second marathon! PS- Since Amanda and I have bonded over our love for all things food – I hope she is enjoying lechón (pork) and ube ice cream (purple yams – trust me its good) while she is on her work trip in the Philippines!" Thanks for the great guest post, Jenny, and for the food recommendations! Love me some lechón! To learn more about Jenny's fitness journey and food adventures, check out her super fun blog here. AHHH have an awesome time in Manila! Love to find new DC bloggers that I didn't know so glad you have this guest post! Nice to meet you! Your tips on what worked for you are excellent especially the setting short term goal. Yay glad you liked Jenny's tips! Highly recommend checking out her blog--she's great! Thanks and thanks for joining the party Toni! yay - i love seeing bloggers i love on other blogs i love. 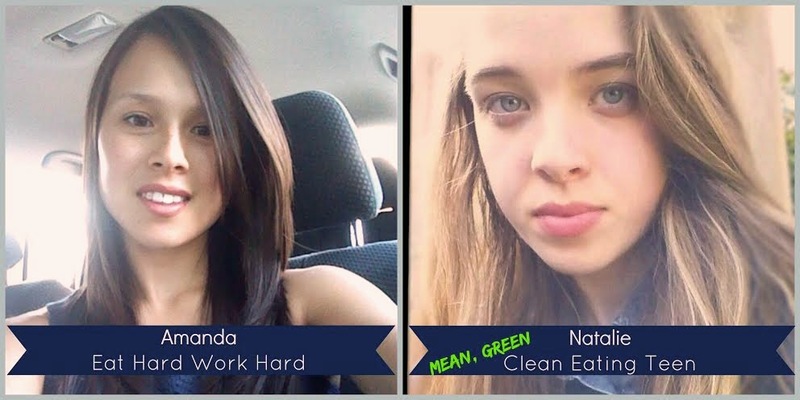 thanks jenny for a fun post and i hope you are having a great trip so far, amanda! Thanks Courtney! 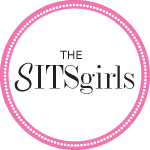 I know, I'm so excited to need guest posts because I get to feature so many great people! PS- I noticed you revamped your design a bit before you left- looks nice! Workout is very crucial for our health. Apart from diet and nutrition we should also take the support of workout to develop our health and fitness; most of the sports person and athletics are always taking the support of workouts; their motto is work hard and eat hard, so that they are able to maintain the balance. 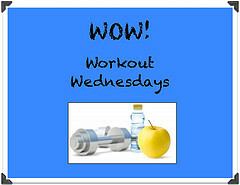 With the help of proper diet and proper workout we are able to maintain a good fitness and physic. A very nice page with lots of great discussion done. I really liked it.